Discussion in 'User Reviews' started by xDINOO, Dec 14, 2013. One thing many gamers have noticed is COD Ghost looks exactly like MW3, it almost looks as if Activision just changed the story line added a few new fancy guns and of crouse a dog. Im almost positive the only graphics upgrade done to COD Ghost was the dog skins! 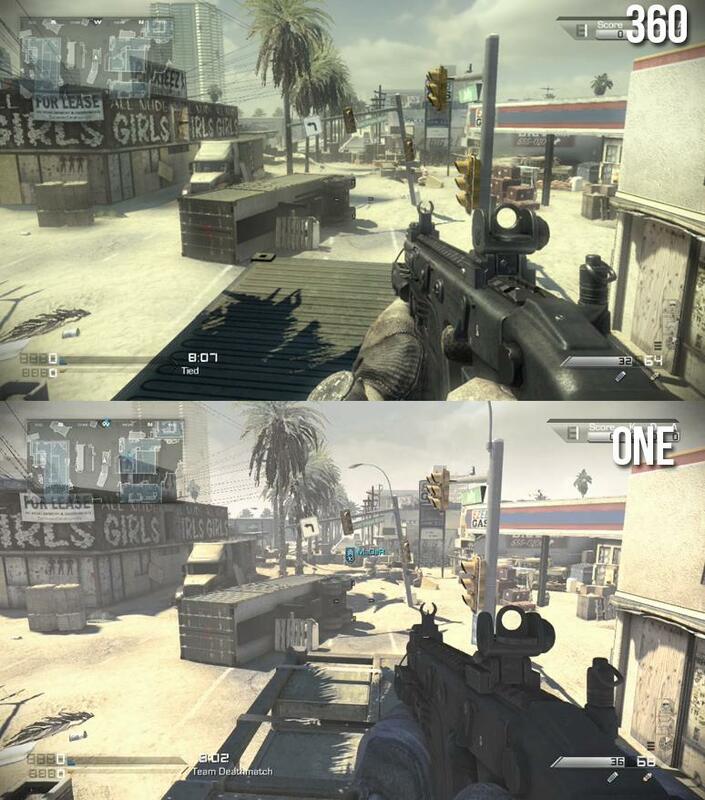 (Weapons of course) I feel like when im playing COD Ghost I am playing MW3 with only a few differences. The game looks exactly the same graphics wise we are noticing this a lot more in Call of Duty games nowdays now, after seeing this game on Xbox One I will say the game appears to be optimized for the Xbox One or the Play Station 4, they are the only consoles in which I see any diffrence on the graphics. But we should be seeing differences on the "Next Gen" consoles I get that. 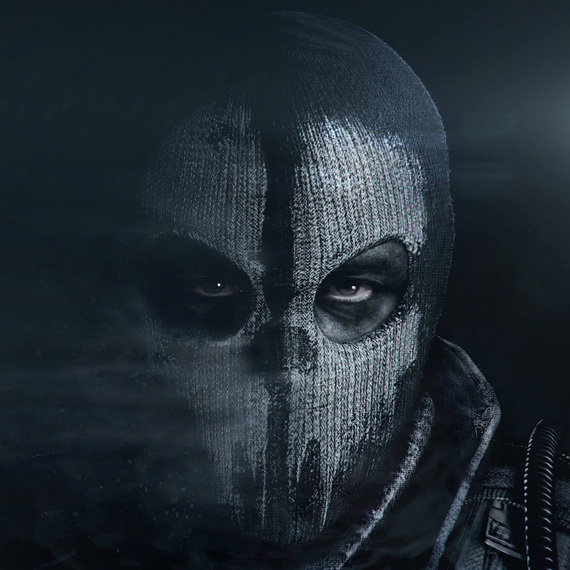 If you play COD Ghost on the PC, I am so sorry for you unless you have a very new and well maintained PC, this game is garbage on the PC but we will get to that later. COD Ghost, there are so many things wrong with you but the way this game is optimized has to be the worst. Now on the Next Gen consoles of course you will see a difference in the game, everything is new it will just look better thats how its going to be, but once again the COD Franchise left out all the PC gamers out there! Now COD Ghost on the PC has to be the wrost thing out there, there is so much wrong they made this game to only run semi well on very high end PC's now true most PC gamers do have a high end PC but it may not be very current, so no matter how good your specs on your PC are if you dont have the new Graphics cards, Memory proccessors, and everything else. Do not buy this game it is garbage. The game will crash ever 45-55 Min. (This has been patched twice it still happens to a lot of gamers), and your FOV is stuck at 65, I do not know one single PC gamer that wants their FOV to be stuck at 65 that is the wrost thing ever. Now there are lots of programs out there that can change your FOV, and activison has confirmed they will not ban users using an FOV Changer, So why dont they just put it in the game? Thats what all PC Gamers want to know! 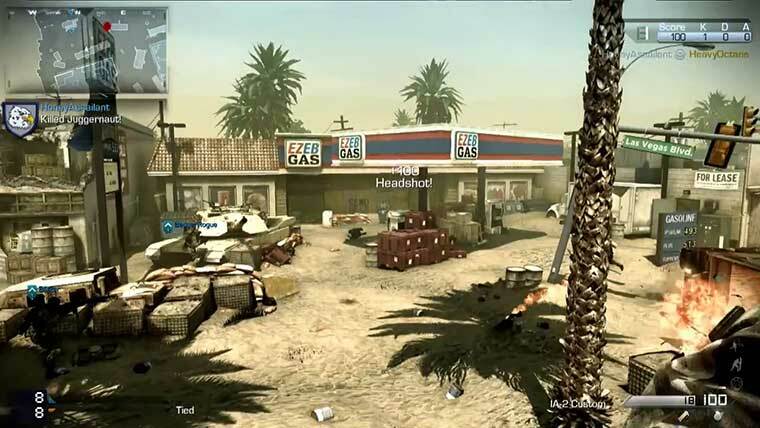 Oh boy the maps in COD Ghost... They are awful I feel like im on the verge of playing BattleField everytime I load on a map, or I feel like im going to get crushed by the map COD Ghost has no "Perfect" map they are all too big or too small! It awful yet somehow, somehow you still get spawn killed! So of course spawn system is still not good but has it ever been good in a COD Game? Nope, its still awful. 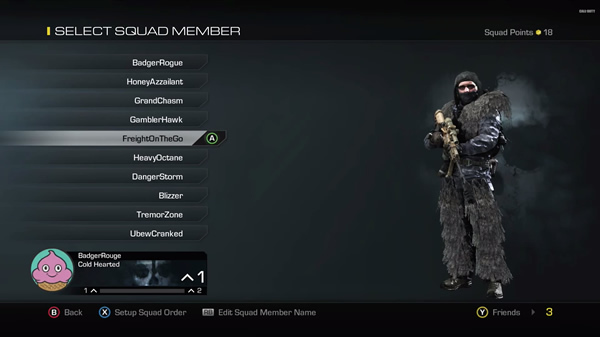 I am able to find one thing I like that COD Ghost changed up, that is the new Squad System, where you have characters to unlock, and they cost a certain amount of "Squad Points" to purchase, you can purchase 10 Squad members with your squad points! This brings a lot bigger strategic way to play the game say im going to play SnD I have a character named "Sneaky SnD" this character will have ALL of my SnD Classes I will want to play that gamemode with so I can play my best in the gamemode. Its a really cool strategic thing they did there. Now as far as squad points go... I dont like them at all. This is from my point of view... I dont want to save up coins so I can buy a certain gun I would rather be a certain rank then recive the gun. Thats just my personal opinon. Disclosure: I purchased COD Ghost on my own. Some pointers for future reviews, you should focus on other game modes as well. For example, how's Extinction mode (which is the Zombies equivalent)? It doesn't matter this game was plain out awful! I mean holy crap! I returned the day I got it. Activision sent this game to me, and I agree that it is terrible. The reason why it looks like MW3 and plays like MW3 is because Infinity Ward did this one. They also were competing with Battlefield. They had a big "showdown" over graphics. Ghosts' was fish, and BF4's was birds. The story was just thrown together because they figured "everyone just wants multiplayer." Campaign is going to be thrown out of new games btw (hence the 4 hours and 30 mins campaign thrown together for CoD). The hacks for the game are awful, as well. Infinity Ward won't do anything about that because, well, they're Infinity Ward. Since both CoD and BF were too busy trying to make low blows at each other, they both delivered broken games. BF4's game is worse off than Ghosts, at this point, though. It's a broken Beta that people paid for. A little originality would be nice for FPS games of today. It also would be nice if they wouldn't release every year with the same gameplay every time. In fact, it would be nice if franchises would stop releasing every year all together and bring something nice to the table. Companies should let players whine about having to wait and then show them that waiting was a good thing. A game being memorable for being good is better than a game being memorable for being bad. It looks like Battlefield on all platforms, and it plays like it in some degrees, as well. The screen caps aren't as bright as they should be for TV or PC, either. 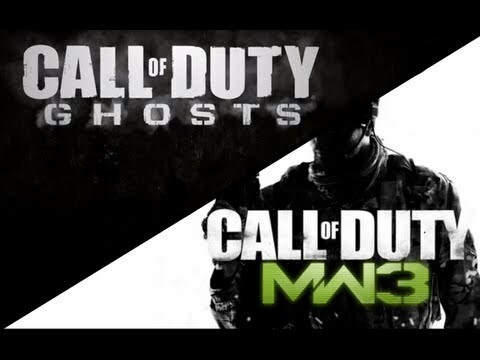 Haven't had the chance to try COD Ghost yet but it does look a lot like MW3. I enjoy playing through the story modes on FPS and I liked MW3 graphics so that isn't a big deal for me. Hopefully they put forth some effort on the story mode, thanks for the review. I bought Ghost wen it came out after saying I wasn't going to buy anymore when I bought Black Ops 1. It's not bad. It's another COD game, nothing amazingly different. Not bad doesn't mean it's good either, it's just another game about war, so it's what you'd expect.